Just announced: Poltergeist, the second half of the infamous “Spielberg Summer” of 1982, will join the lineup for Halloween Horror Nights in Orlando and Hollywood. As you experience the horror classic you’ll be drawn to the house on top of the cemetery by the light of a glowing TV. As you enter the house, now over run by spirits, you’ll be joined by the demon known as “The Beast.” Try not to get lost in the light as you enter another dimension or you might not escape. 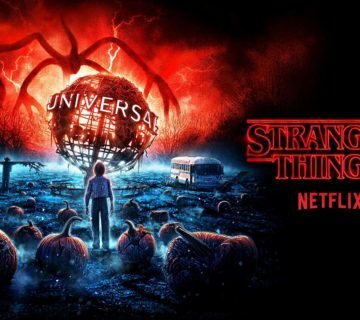 Halloween Horror Nights Orlando runs select nights September 14 – November 3. 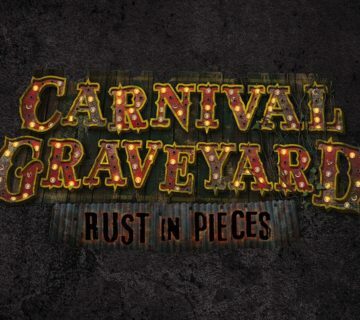 Tickets are on sale now, for more information visit https://orlando.halloweenhorrornights.com. 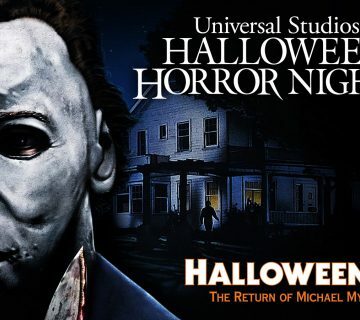 For those in Hollywood, be sure to check out https://halloweenhorrornights.com/hollywood for more details.